Kielder Water & Forest Park is a great place all year round to get more wild into your life. Everyone is guaranteed a wild experience at Kielder Water and Forest Park. Here you can thrive in a natural world that is more than just a treat: it’s absolutely vital to our everyday lives. Amazing animals and plants live all over the Park. Lots of common species can be seen every day, and rare and spectacular species can often be spotted too. Visits are more rewarding and memorable when this wildlife is experienced first-hand. 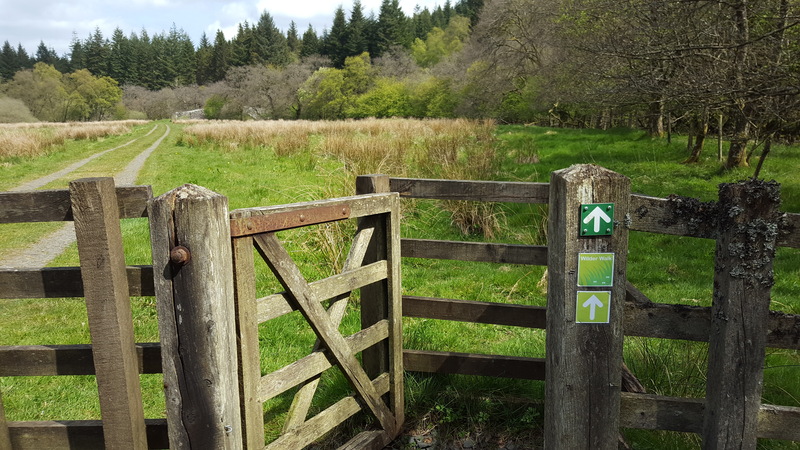 There are two nature hubs at Kielder Water & Forest Park: Tower Knowe and Kielder Castle , each with up to date information, activities and tips, it’s safer and easier to find memorable places to play and discover first-hand what else is Living Wild at Kielder as the wildlife changes throughout the year. Both nature hubs have parking, cafés, information and toilets. 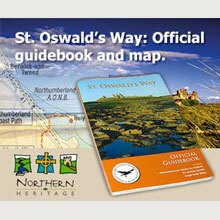 Tower Knowe Visitor Centre near Kielder dam introduces the whole Park. From there you can also explore the secrets of the lake shore and headlands, seeing rare plants and spectacular views. It’s simple to spot animals from family nature trails and architectural viewing points around Kielder Castle and nearby Bakethin Nature Reserve and you can learn about the salmon’s incredible journey at Kielder Salmon Centre. 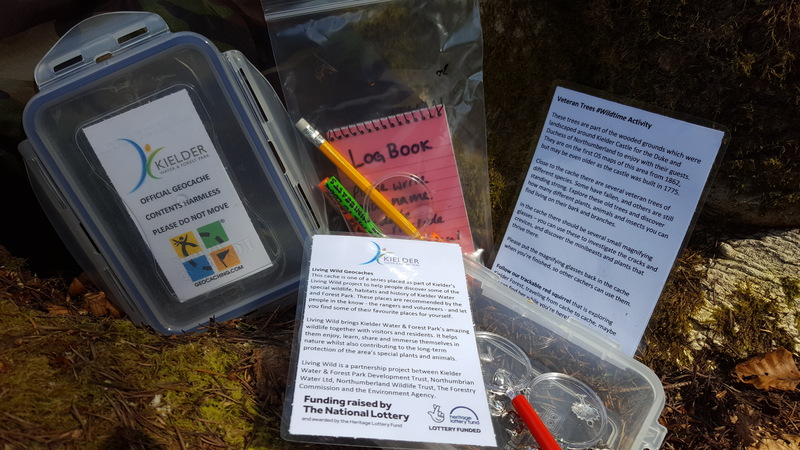 You can discover wildlife anywhere in Kielder Water and Forest Park, but here are some free activities which will help you to enjoy yourself. The wildlife garden at Kielder Waterside is open all year round and comprises a raised pond and butterfly shaped bed, a bog and drought garden and a nest box demonstration area. Adders, butterflies, stoats and amphibians inhabit the garden. Nearby, the Kielder Water Birds of Prey Centre is open all year round except Christmas Day. The way we look after Kielder affects our water, climate, air and quality of life for everyone across the north east. Kielder is an evolving, experimental landscape with animals, plants and people living off the developing habitats. It captures carbon, regulates river flows, and helps our resilience in a changing climate.